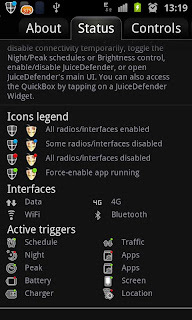 JuiceDefender Battery Saver is a powerful yet easy to use power manager app specifically designed to extend the battery life of your Android device. Packed with smart functions, it automatically and transparently manages the most battery draining components, like 3G/4G connectivity and WiFi. With JuiceDefender Battery Saver you can easily manage Mobile Data, WiFi and CPU speed, you can keep power consumption under control (e.g. disabling connectivity when the battery runs low), schedule regular Synchronization events, enable or disable connectivity for specific apps, auto-toggle WiFi depending on your location, and much more. 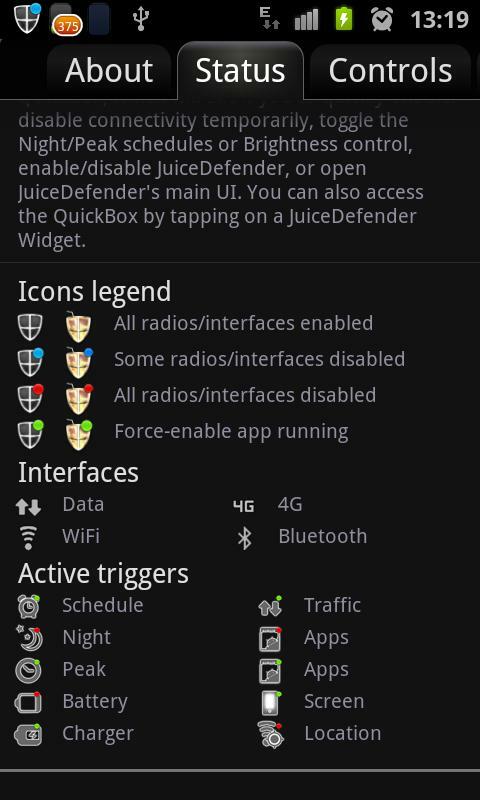 So Reclaim your battery, Save power and extend battery life with JuiceDefender. Excellent information on Android Development and thanks for sharing this information.